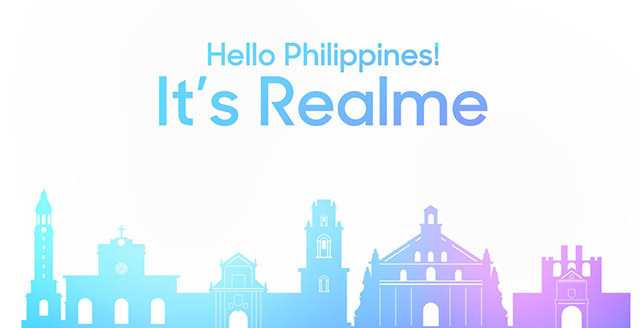 Oppo’s subsidiary, Realme, will soon be in the Philippines. Signalling its upcoming arrival is the establishment of social media and community pages to help keep fans updated during the wait. True to its goal of providing affordable yet quality smartphones designed for young people around the world, the brand’s recent releases kept this promise with the Realme 2 Pro. Since their phones are designed for younger users, it’s only fitting that the brand communicates with their audience using platforms commonly used by millennials and Gen Z. You can now be part of their growing Online Community by following the official pages on Facebook, Twitter, and Instagram. You can also join the Official Community Group, or subscribe to the Realme channel on Youtube. Xiaomi Mi 8 Lite: Now in the Philippines!